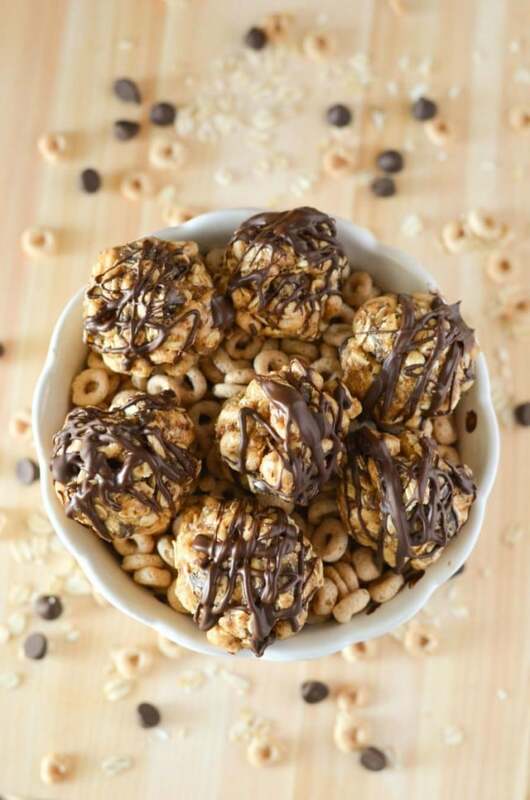 As you may have heard, some select boxes of Cheerios™ and Honey Nut Cheerios™ produced over two weeks in July at the Lodi, California plant, have been recalled due to a wheat allergen. This recall only affects consumers with Celiac disease or a gluten-sensitivity. To learn more about the recall, and if your product is affected please go to: https://blog.generalmills.com/. 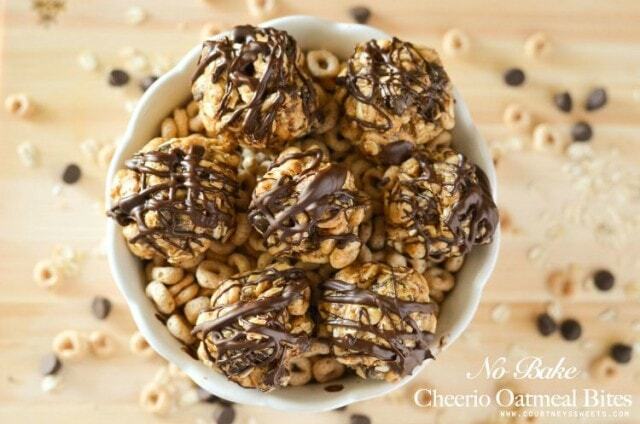 General Mills has finally done it.. they now have Gluten-Free Cheerios ™ !! 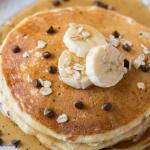 Gluten can be a big problem for those who have celiac disease, or even those who don’t. So many products are going gluten free now. Even though I do not suffer from have celiac disease, my stomach bloats like crazy whenever I eat gluten! Anyone can have a gluten intolerance and it’s becoming more of a problem for many people, even children! My daughter finally outgrew a ton of her allergies and can finally eat regular Cheerios ™! That being said if and when we can, we like to avoid gluten. 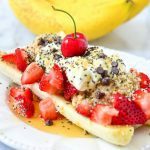 I have a few family members who have a gluten intolerance and celiac disease so we like to have options in our home for us and them as well. 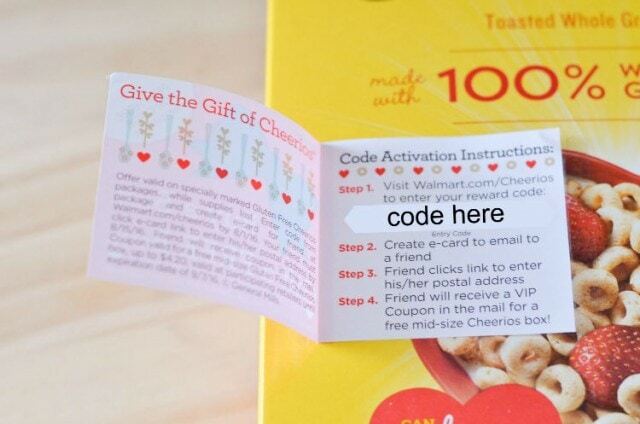 I’m so excited about Gluten-Free Cheerios ™ Gifting to a friend! Buy a box, give a box, for free! Each box you buy you can give one to a friend! When my cousin was diagnosed with celiac disease it was really hard. He loved pizza, cookies, cakes and pretty much anything with gluten. It was extremely stressful and hard to figure out his new diet. When we had them over I made every effort to make sure that all of us could enjoy. I made the most incredible tacos with all gluten free ingredients. I even made it a point to shred the cheese as sometimes those pre-shredded cheeses may have a caking agent to keep it separated. I remember when he was a little boy, he loved Cheerios ™! Now he can finally enjoy them again and I’m SO excited to send him the gift of Cheerios ™! Way back when his favorite was the Frosted Cheerios™! I can’t wait to see which one he’ll get. 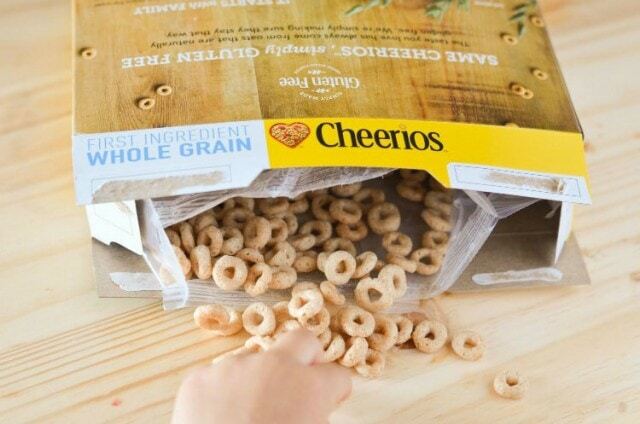 You can find these specially marked boxes at your local Walmart in 5 of Cheerios ™ products; original Cheerios ™ in the Yellow Box,Honey Nut Cheerios ™, Multi-Grain Cheerios ™, Apple Cinnamon Cheerios ™ and Frosted Cheerios ™! Did I mention that the price is the same? 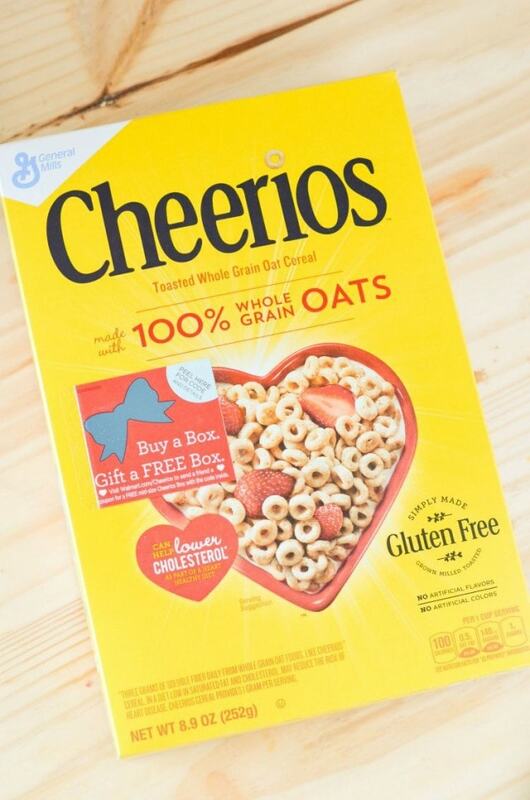 No price increase for gluten free Cheerios! Cheerios ™ are a great first cereal (aside from rice and oatmeal) for babies. 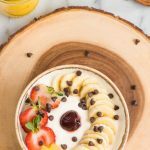 Many people are now born with these gluten intolerances and this is a great way to give your baby the cereal we grew up on! 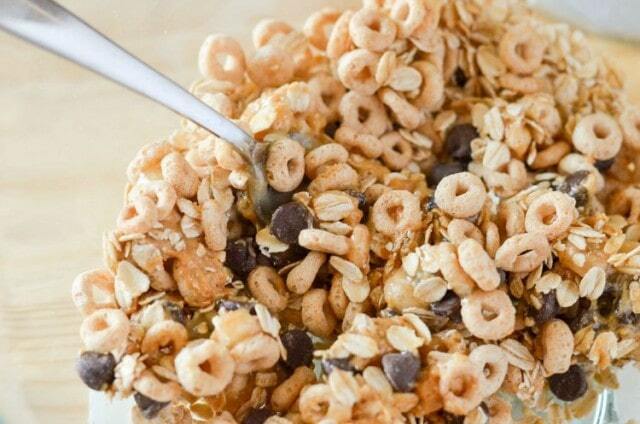 Cheerios ™ are always made with Whole Grain Oats as the first ingredient! General Mills developed a process to remove the wheat, rye and barley from our supply of whole oats in order to ensure that the oats in Cheerios ™ are Gluten Free! It’s so simple to buy a box and give a box! Each specially marked box will have the coupon on the front and you simply go to the site to send your friend or family member a box, for free! Below you’ll find a picture tutorial. You simply go HERE and enter in your code. 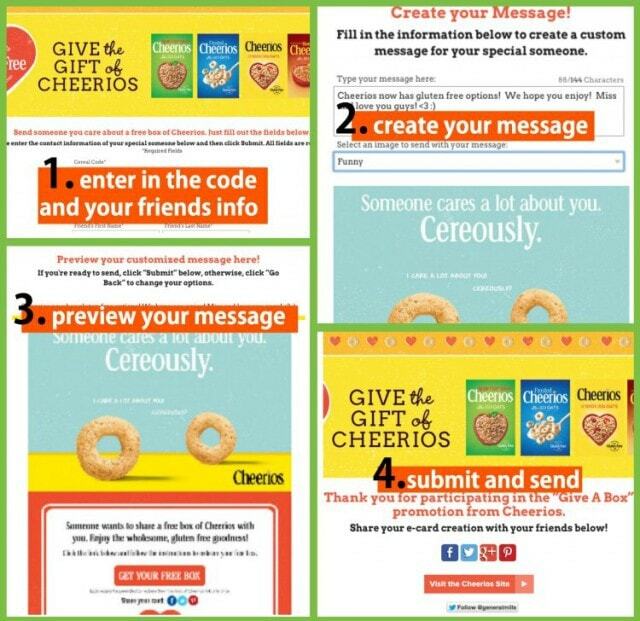 Create your message, preview and simply submit to send! 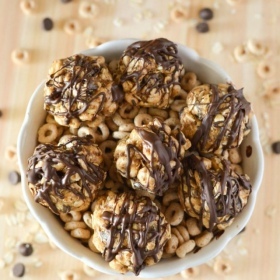 Once you buy your box of Gluten Free Cheerios™ definitely try our delicious and easy to make Gluten Free Cheerios™ No Bake Oatmeal Bites Recipe! 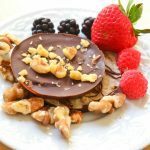 Perfect treat for those who are gluten free or even if they aren’t! Stir all ingredients together until thoroughly mixed and cover. Place mixture in the fridge for about a half hour. 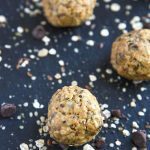 Once mixture is chilled, roll into bite size balls. 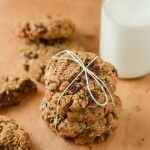 Meanwhile mix together the 1/2 cup chocolate chips and coconut oil in a small sauce pan and melt. 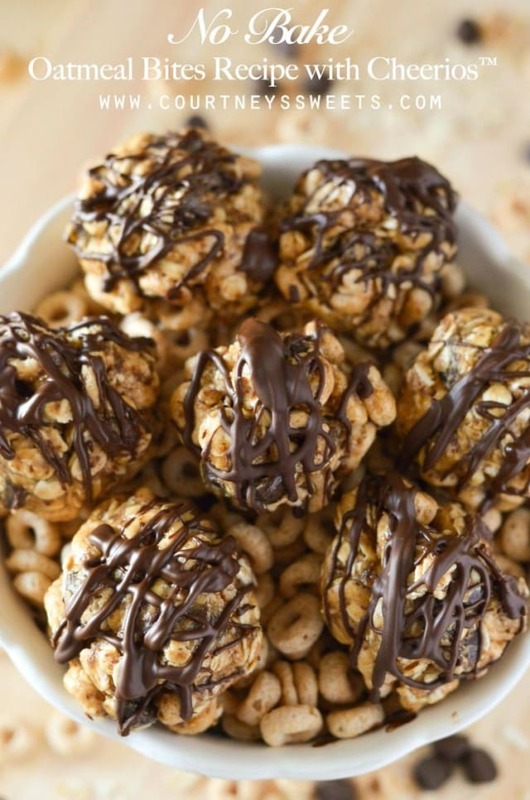 Use a fork to drizzle the chocolate over the bites. 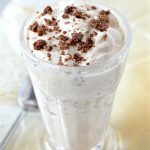 These look so tasty! 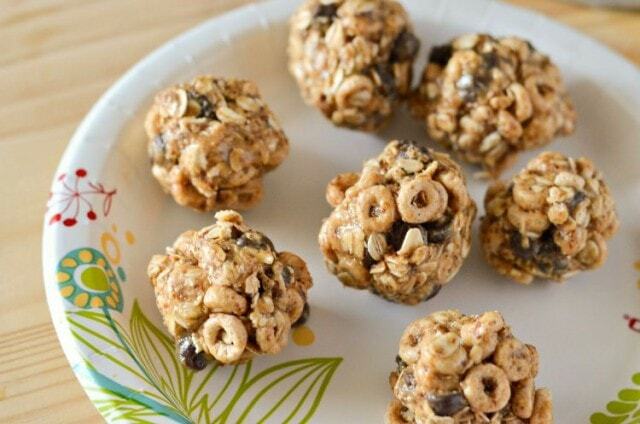 We love Cheerios so I know that my family would totally love these Cheerios bites! 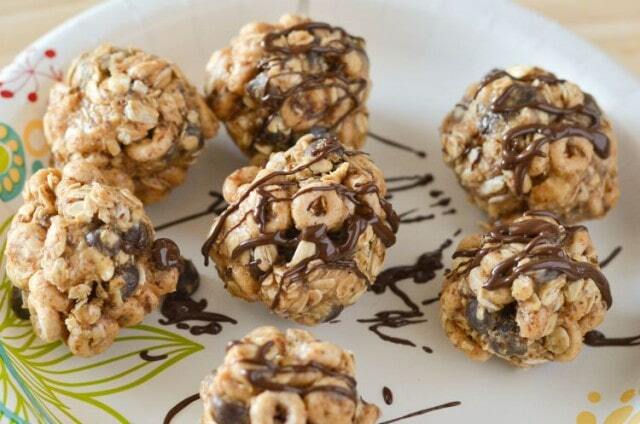 These No Bake Oatmeal Bites look super good! The kids would love these for sure! I like how easy they are to make.